The seeds we plant become the forests we treasure. 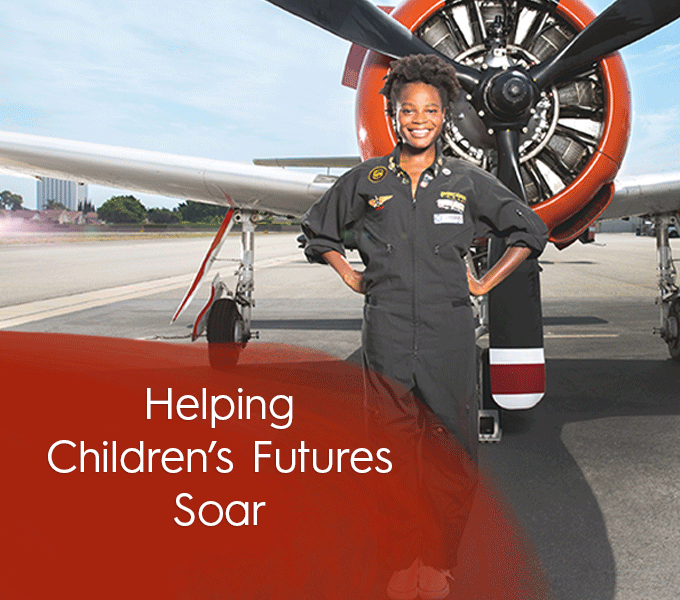 Over more than 100 years, we have been fortunate to partner with donors, nonprofits, funders, policymakers and others to take on major challenges, realize potential and improve the quality of life in Los Angeles and beyond. Driven by community voices and using diverse approaches like grantmaking, research, advocacy and coalition-building. 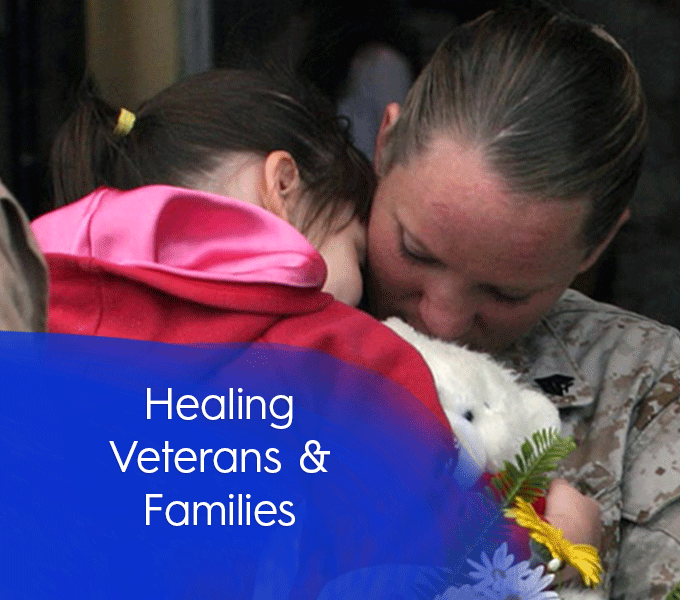 Each of these case studies demonstrates how we worked to create lasting, positive change for the people we serve. The 10-year, multimillion dollar initiative, El Monte Community Building Initiative helped a community come together to create a lasting investment in the health and academic promise of their children. 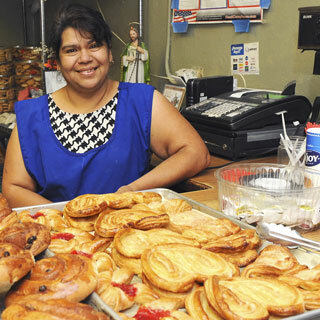 Launched in partnership with CCF, Grameen America’s Los Angeles program has invested more than $4 million to help more than 4,000 women-owned businesses with loan capital, training and support. In turn, this new generation of female entrepreneurs has been empowered to build businesses, create jobs and support their families while upholding an astounding 99 percent repayment rate. Grameen America understands that success for low-income women often rests on a small amount of capital. 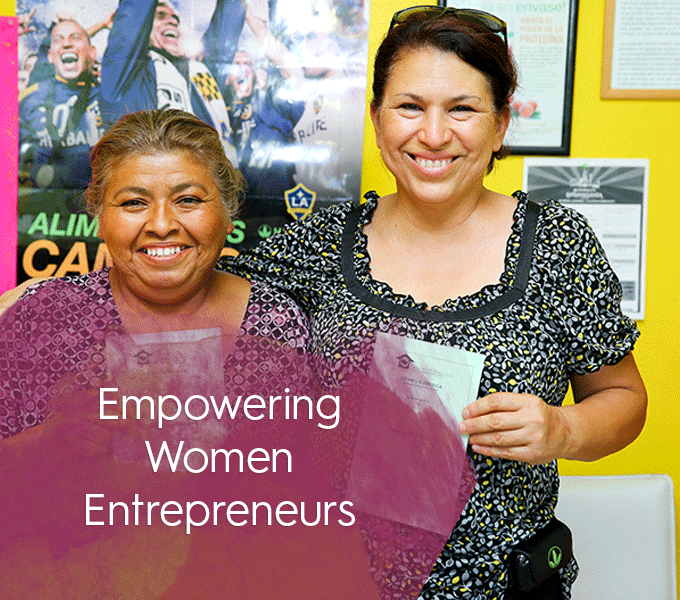 Launched in partnership with CCF, Grameen America’s Los Angeles program has provided nearly 10,000 L.A. women entrepreneurs with loan capital, training and support, investing nearly $50 million in Angeleno businesses. In turn, this new generation of female entrepreneurs has been empowered to build businesses, create jobs and support their families while upholding an astounding 99 percent repayment rate. 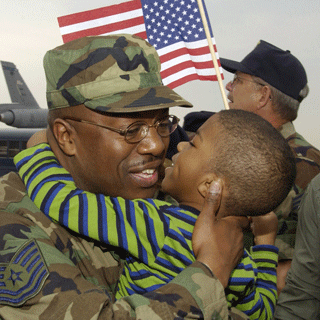 Created by an anonymous donor, The Iraq Afghanistan Deployment Impact Fund granted more than $243 million to 53 nonprofits to meet the needs of men, women and families affected by deployment to Iraq and Afghanistan. 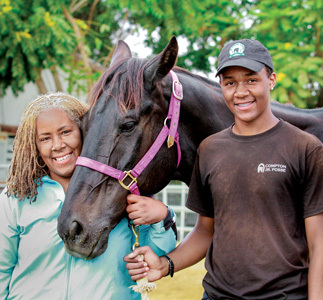 Over the course of five years, the love and passion of a single anonymous donor transformed the lives and futures of tens of thousands of youth and strengthened South L.A. communities for generations to come through Preparing Achievers for Tomorrow.